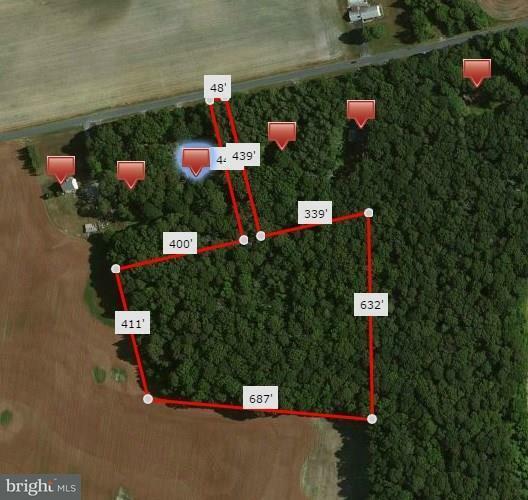 Are you looking for a residential wooded lot that provides seclusion? This is lot #1 out of three lots. Approximately 3.03 acres.